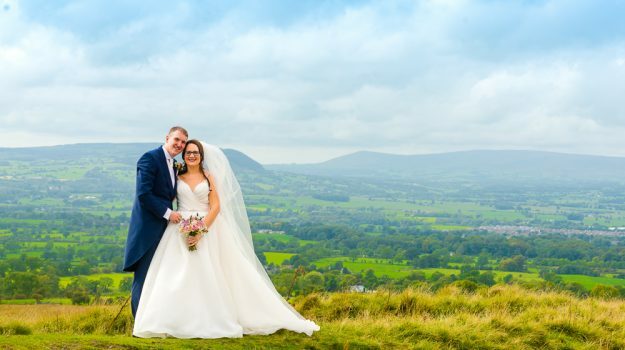 A proof file from the day is sent out within 7 days of the wedding along with a wedding image selection sheet for you to pick which images you require editing. The online galleries and digital files are ready within 21 days of reciving your image selection sheets back from yourself. as for the online gallery there would be a maximum of 100 images available to that form of media and on the mobile app we have a maximum of 35 images. sorry, unfortunately i cannot hold the date until a deposit is received and the client photographer agreement is signed. Do you refund deposits on cancellations? We’re Ready to book what next?